Optional 200mm illuminated sign panel to brand and advertise your products. 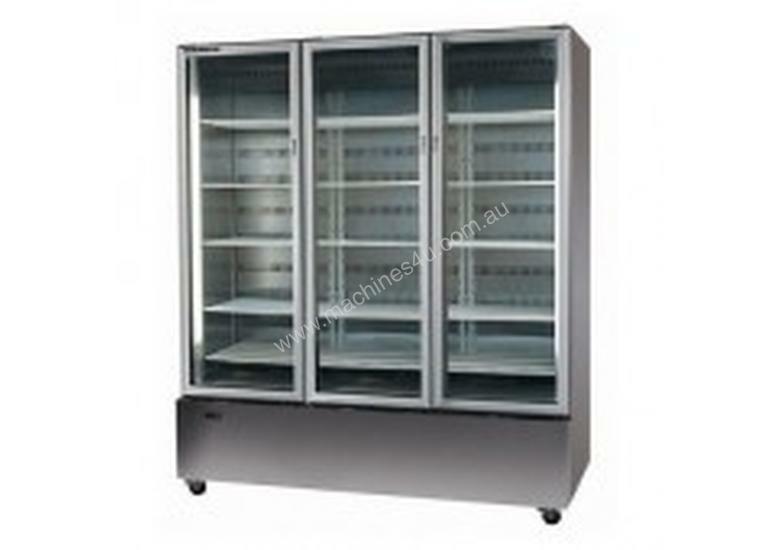 Removable bottom mounted refrigeration system for easy servicing. Warm air blown up the glass door to reduce condensation and ensure product visibility.